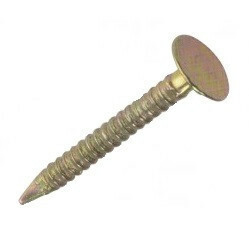 Our Drywall Nails are designed for use in plasterboard for dry lining applications. 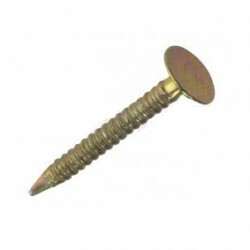 They are Zinc and Yellow Passivated, Annular Ring Nails. There are only 53 of this item in stock.